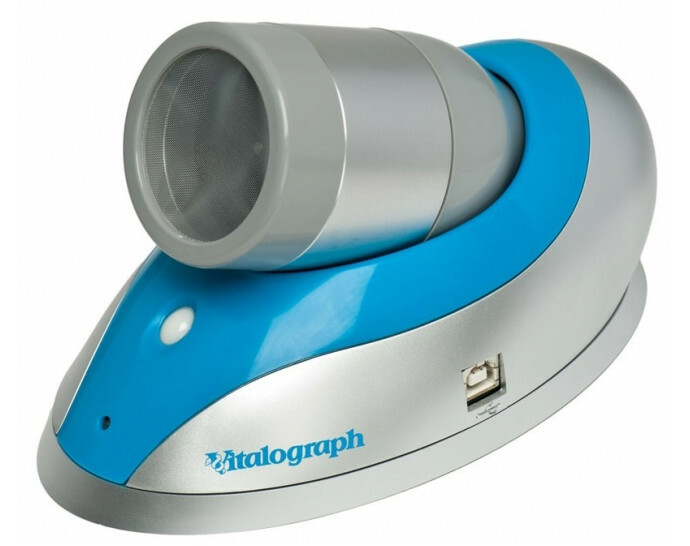 Vitalograph Pneumotrac harnesses all the power of your networked PCs and Spirotrac V Software, and allows you to capture and disseminate Spirometry data across your organisation. It features the reliable and robust Fleisch Pneumotach for the ultimate in accurate Spirometry measurement. The Fleisch is widely recognised as the most accurate and reliable flow measuring technology In the world. 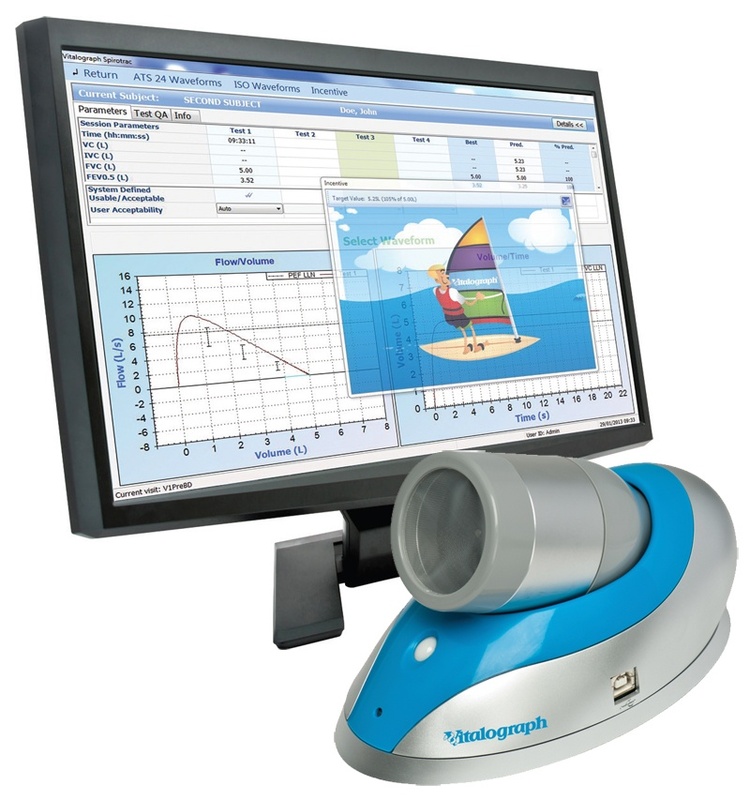 High sensitivity and linearity at very low and very high flow rates.